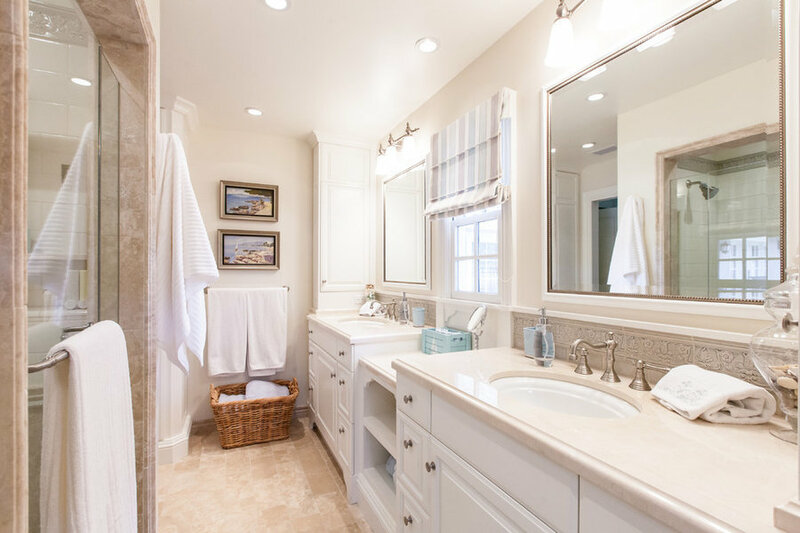 Homeowners looking to update their newly purchased home. 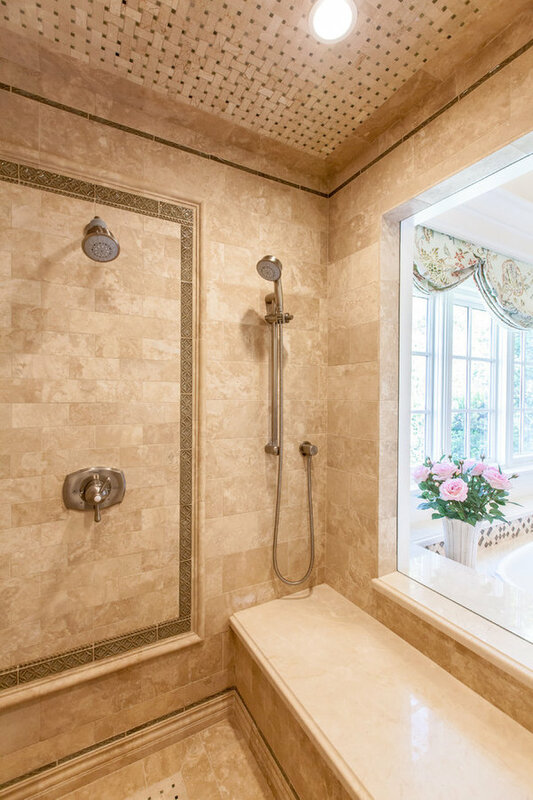 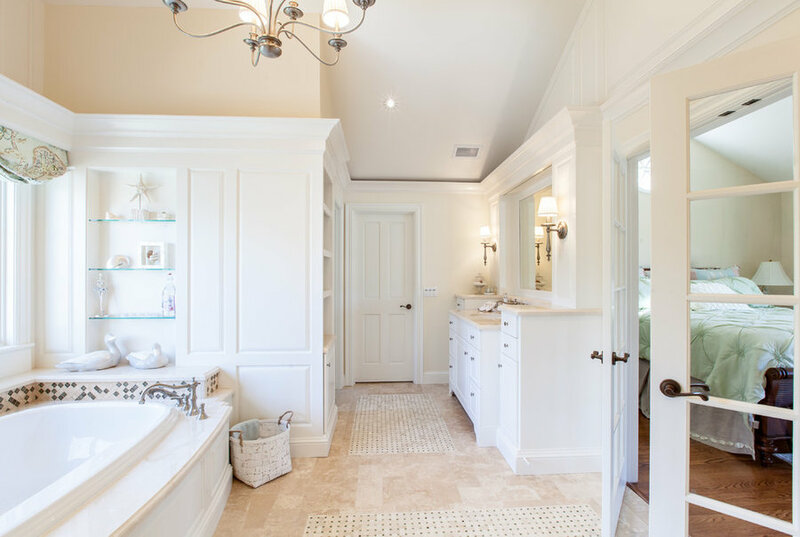 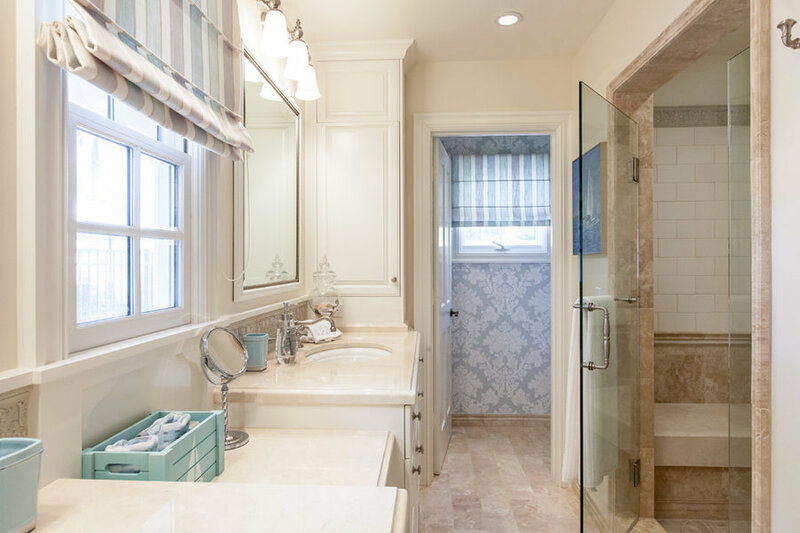 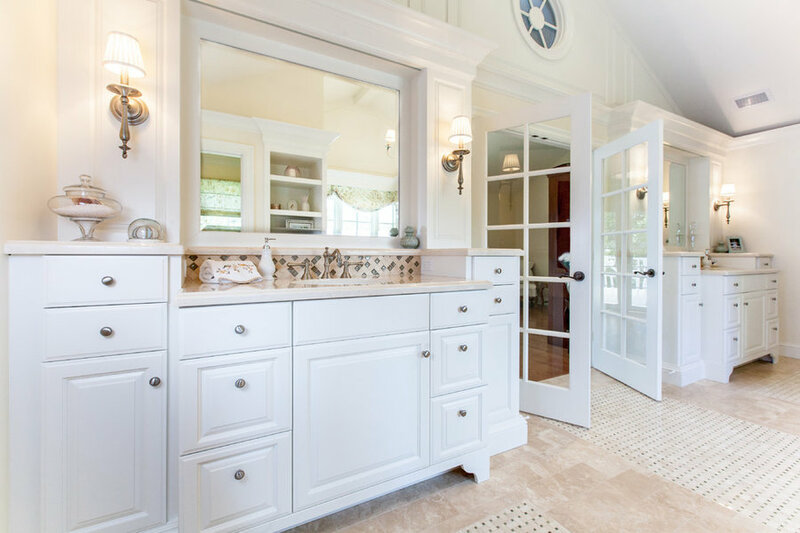 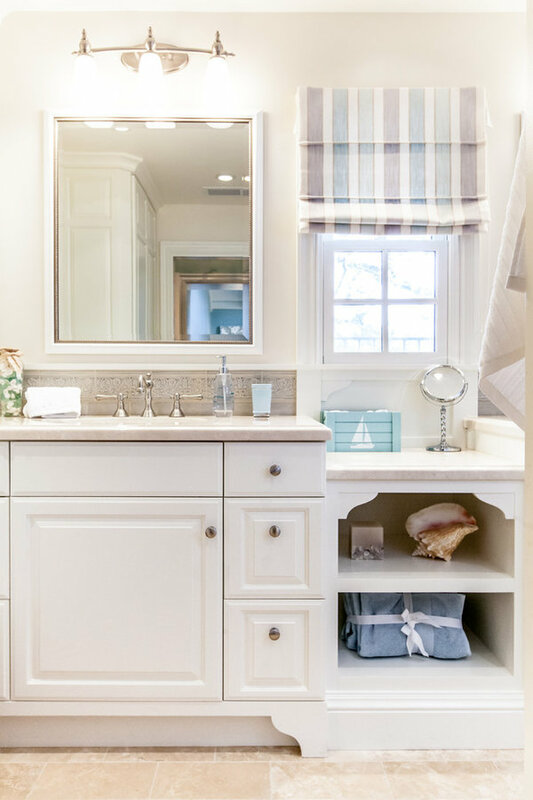 Giving their master bathrooms and bedroom a more traditional feel. 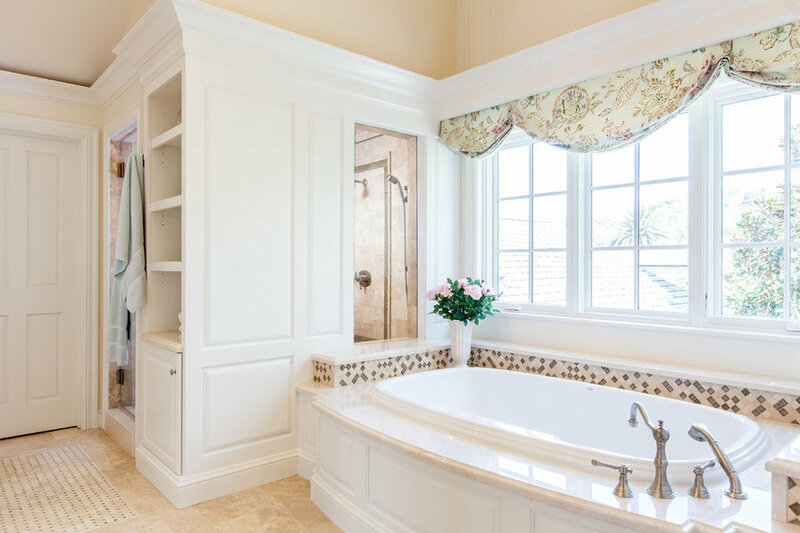 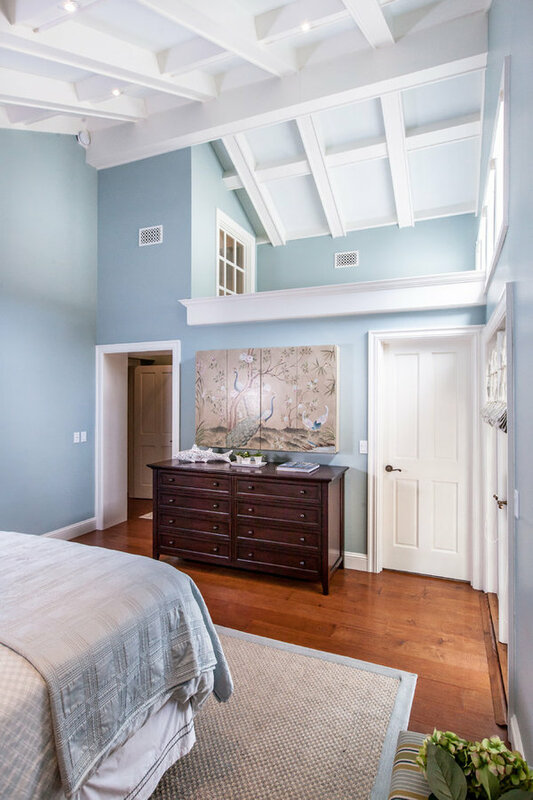 Not only were the rooms updated but the upstairs master bathroom was expand to give them a more spacious luxurious bathroom.